Hello everyone and welcome to the 47th edition of our popular Travel Photography Competition. This week we are reviewing photos published on our Facebook page between 1st and 8th June. The first winner shows Ponte da Arrábida in Porto, Portugal. 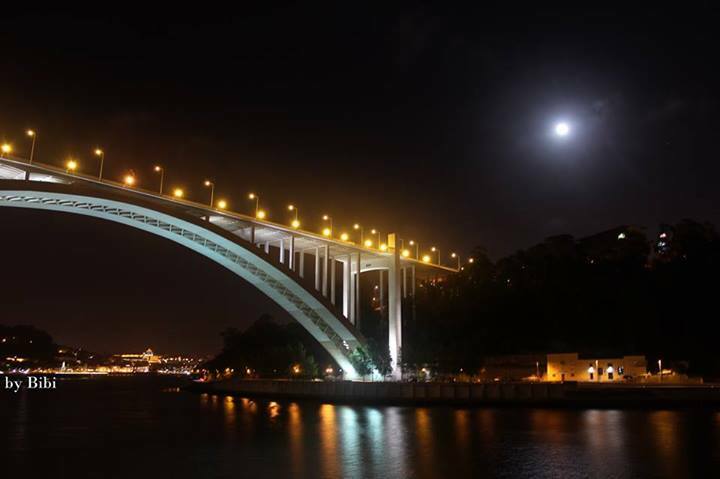 This huge arch bridge, which stretches over the Douro River and connects Porto to Vila Nova de Gaia, is one of the icons of the city. It was constructed in 1963; the total length of the deck is 615m and it rises up to 70m above water level. It offers a truly magnificent view of the two river banks. This lovely shot was sent by Bibi Anabela Cláudia Alves. 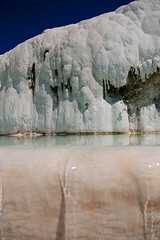 If you like this photo, you should visit Bibi’s website. The second winner was taken near Okanagan Lake in British Columbia, Canada. This deep fjord lake is 135 km long and has a surface area of 351 square kilometres. 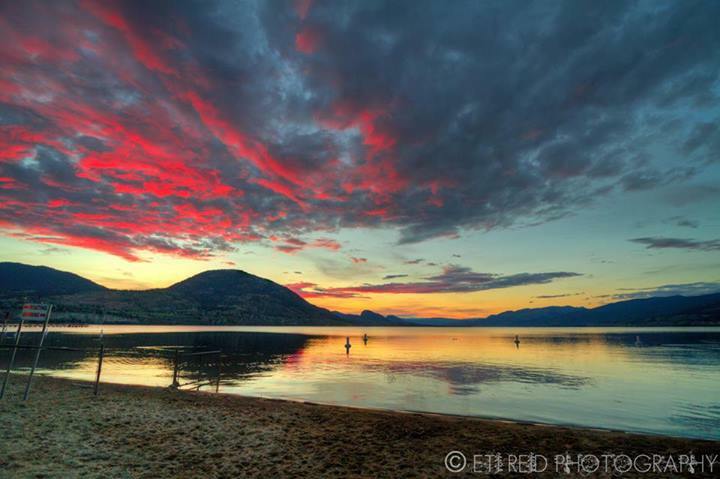 It’s located in the Okanagan Lake Provincial Park where you can camp (from March to October) enjoying its beautiful, thick pine forest and sandy beaches. This beautiful photo was sent by Eti Reid Photography. If you like this photo, visit Eti’s facebook page or her Fine Arts America profile. 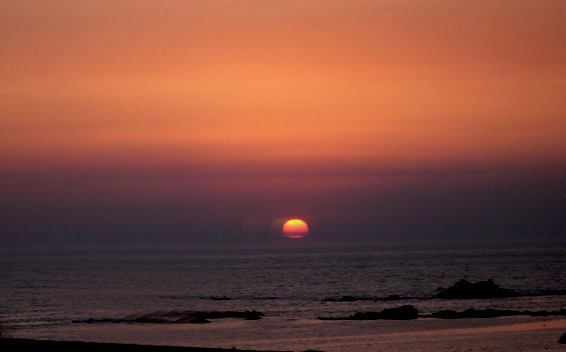 And the last winner in this week’s selection shows Sunset over Vila do Conde, Portugal. Vila do Conde, located 20km from Porto, is one of the oldest settlements in the north of the country, whose origins date back to the founding of the Portuguese territory. 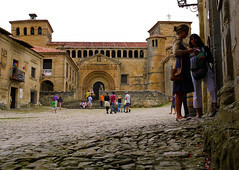 If you pay it a visit, you will be able to enjoy its 18 km beach and its beautiful Aqueduct built in the 18th century. This picture was taken by Rogério Paulo Pedrosa from Porto, Portugal. If your pictures are among this week’s selection, feel free to use one of our HTML snippets on your website and tell your friends about it. Gallery | This entry was posted in *Photos*, Canada, Portugal and tagged British Columbia, Canada, competition, photography, Porto, Portugal, sunset, travel, travelling. Bookmark the permalink.